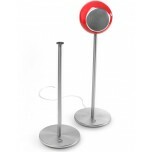 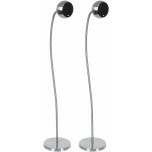 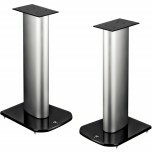 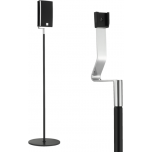 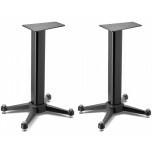 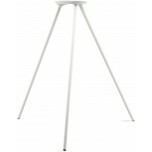 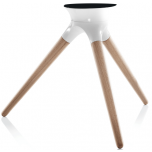 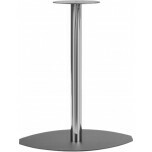 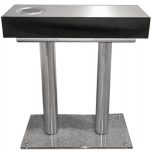 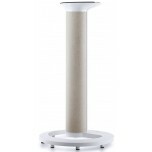 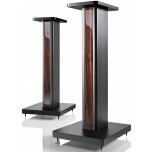 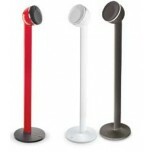 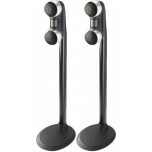 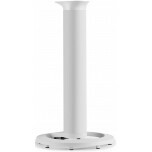 These speaker stands, brackets and grilles are designed to be used with a specific model of speaker. 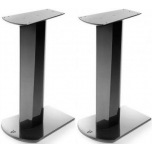 If none of these models match the speakers you have, see if you can find something suitable in our section of generic speaker stands. 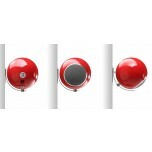 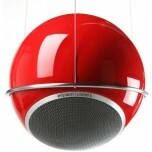 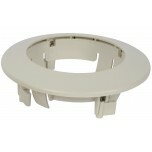 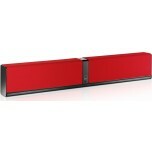 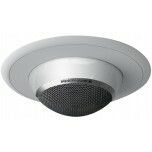 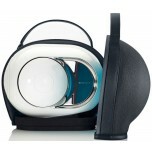 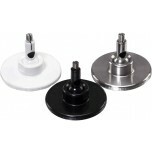 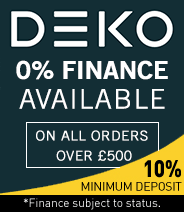 This section also includes other product specific accessories and fittings.